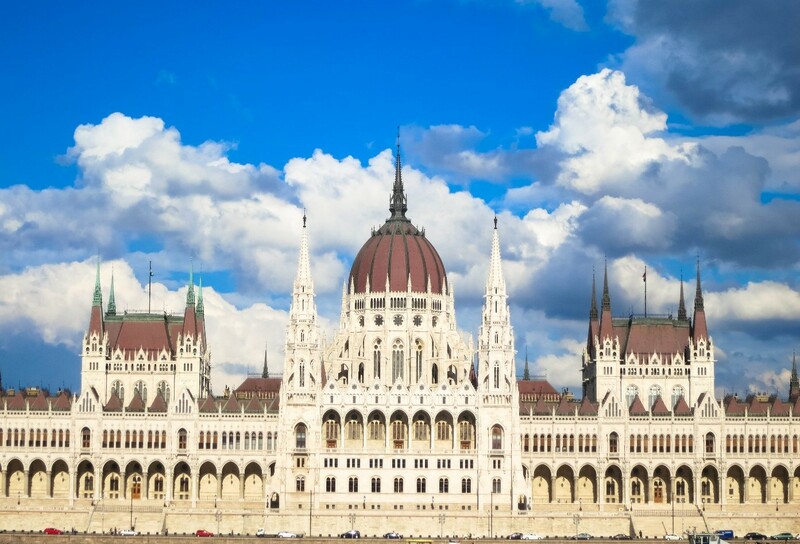 Budapest, the capital city of Hungary lies in the Carpathian Basin under the captivating Danube Bend. The City was established in 1873 by the union of Buda, Pest and Óbuda. The City is divided into two main parts by the Danube River. 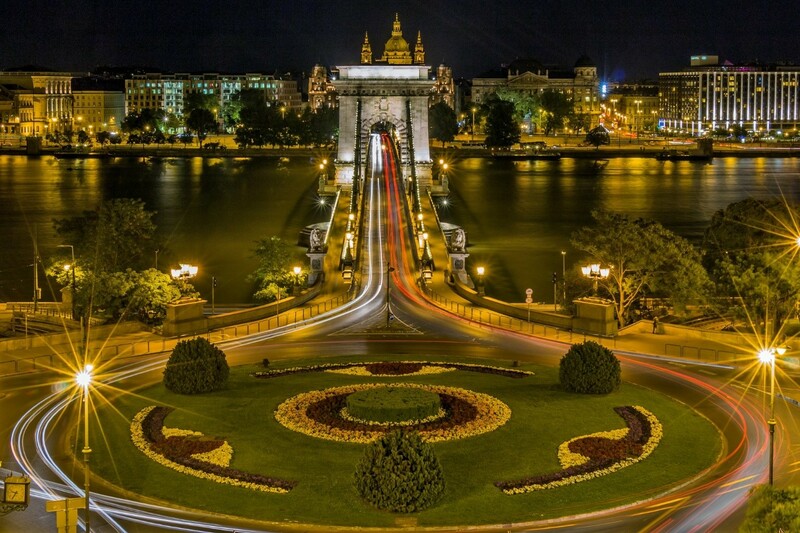 The banks are connected through seven fascinating bridges named after the determining personalities of Hungary. 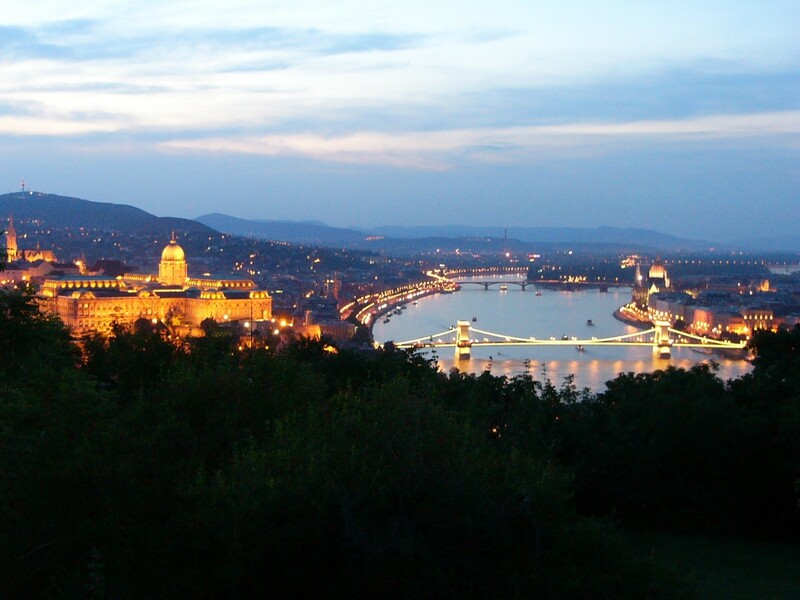 Budapest, which is frequently called the “Little Paris of Middle Europe” has rich historical and cultural heritage. The first city at Budapest’s current place was established by the Celtics, before the Romans ruled the region. 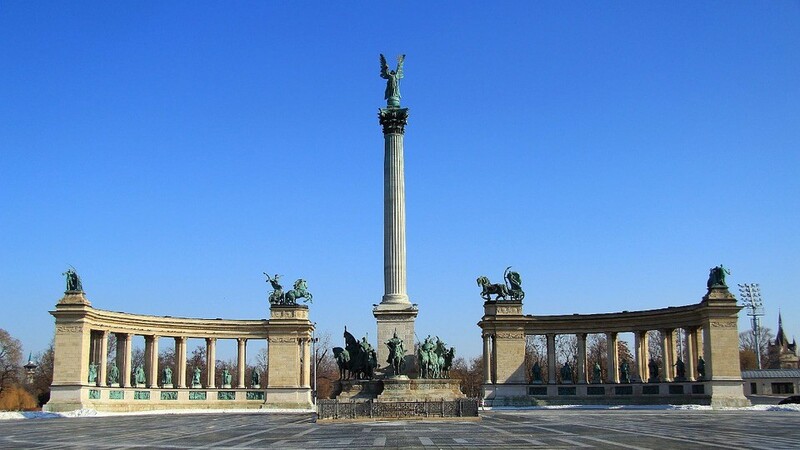 After the Hungarian Conquest, the area played important trading roles in the Hungarian Kingdom until the Ottoman invasion, when Buda became the center of the Buda Vilyet. After the 150 years long Ottoman dominion, the Habsburg Empire ruled the Hungarian Kingdom until the establishment of the Austro-Hungarian Empire in 1867. These years influenced dominantly the later form and style of the city. 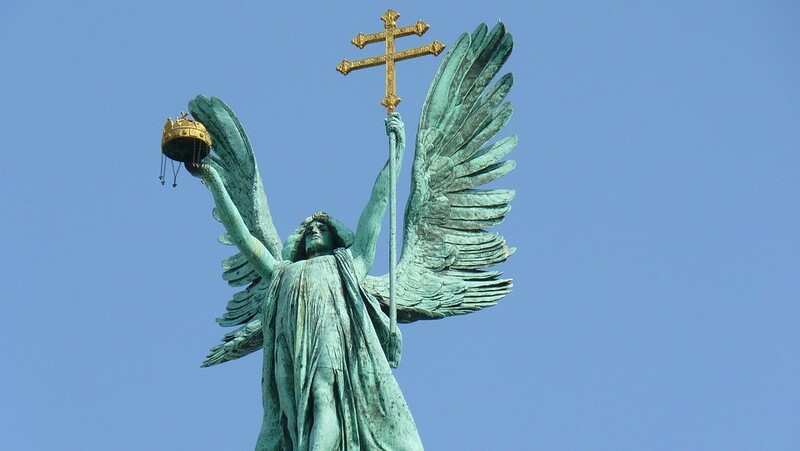 Several historical memories remain from the medieval age up to now, which determine the the “feeling” of Budapest. 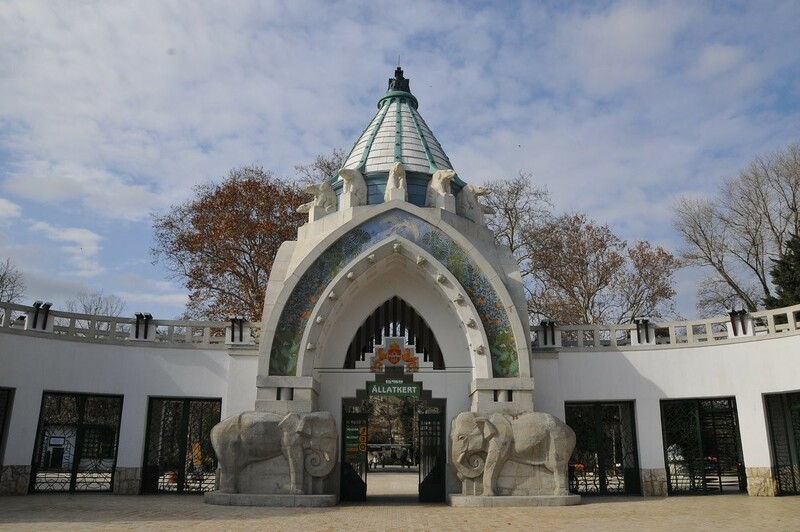 The suburban, hilly Buda provides charming medieval streets and houses; Buda’s Palace district; excursion options not just above the ground to the hills of Buda, but also underground through the wide cave systems; several museums, Roman and Ottoman Ruins are beauty spots. The dynamically evolving Pest represents the youthful face of the city with several must-to-see attractions, like the Hungarian Parliament, the UNSECO World Heritage Danube Promenade and Andrássy street; the Hero’s Square and the Budapest Zoo and Botanical Garden, which is one of the most enchanting ones in Central-Europe. Thanks to the favorable location, Budapest (and Hungary) has rich bath culture as well. Several beautiful spas can be found in the City which means good relaxation opportunities for those who want to relax. Budapest is also famous for its excellent restaurants and Hungarian kitchen and has international Michelin star restaurants. 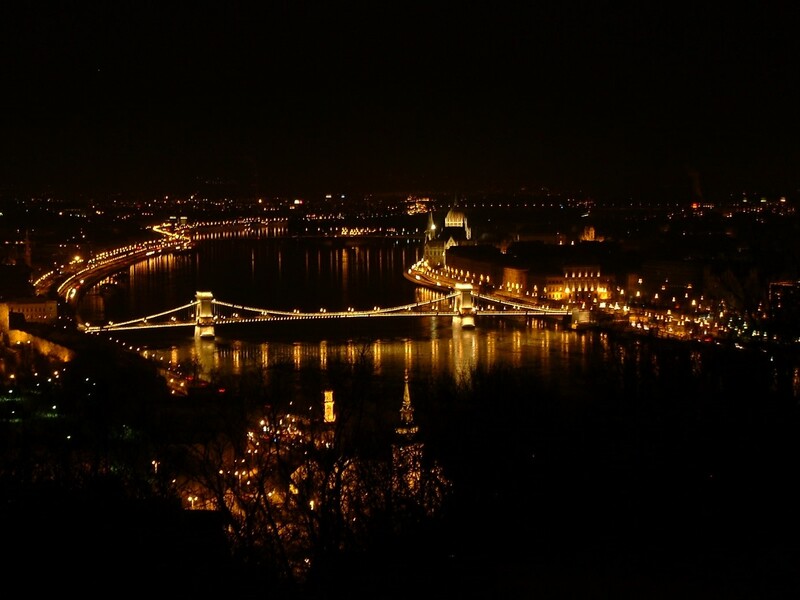 Budapest awaits the travelers with several must-to-see places including several UNESCO World Heritage sites. 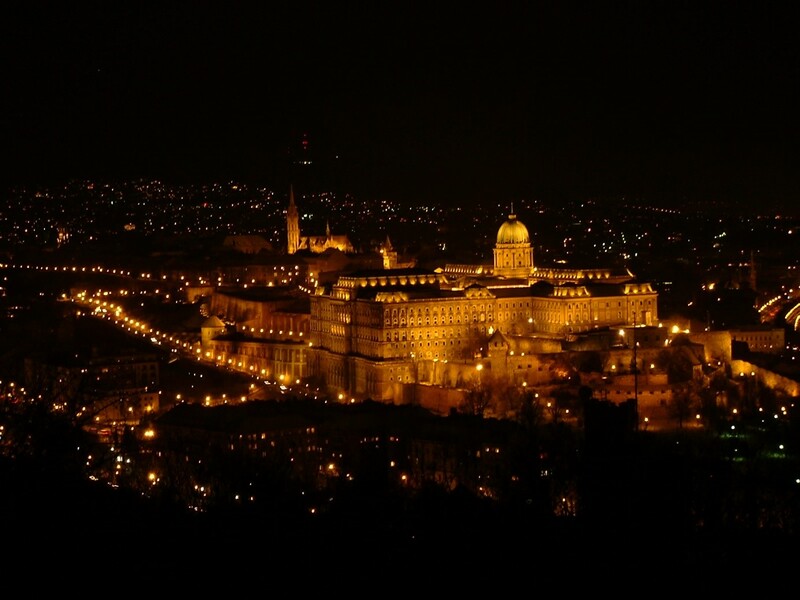 Buda’s Castle district, a UNESCO World Heritage, is one of the most frequently visited attraction by tourists. 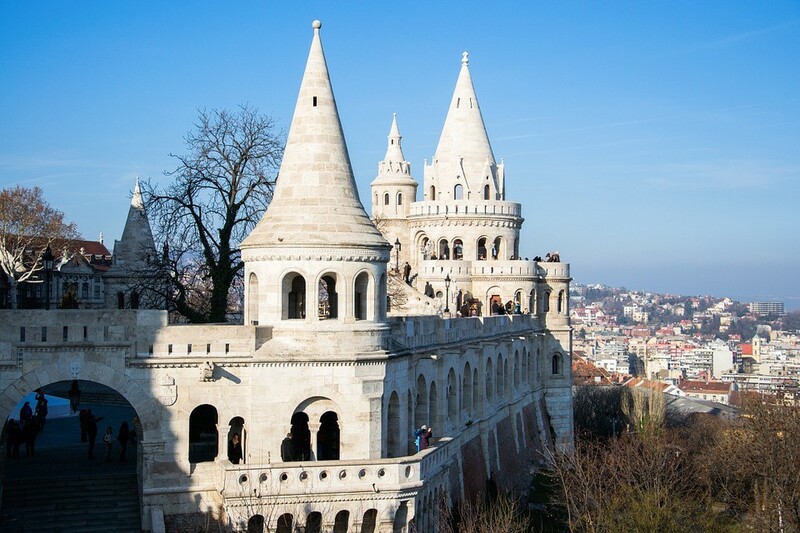 It includes the Fisherman's Bastion with its fantastic view on the city, the Romanesque-gothic Matthias Church, the medieval Holy Trinity Column, the National Széchenyi Library, the St. George’s Square, the Sándor Palace, which is the residence of the President of the Republic of Hungary. 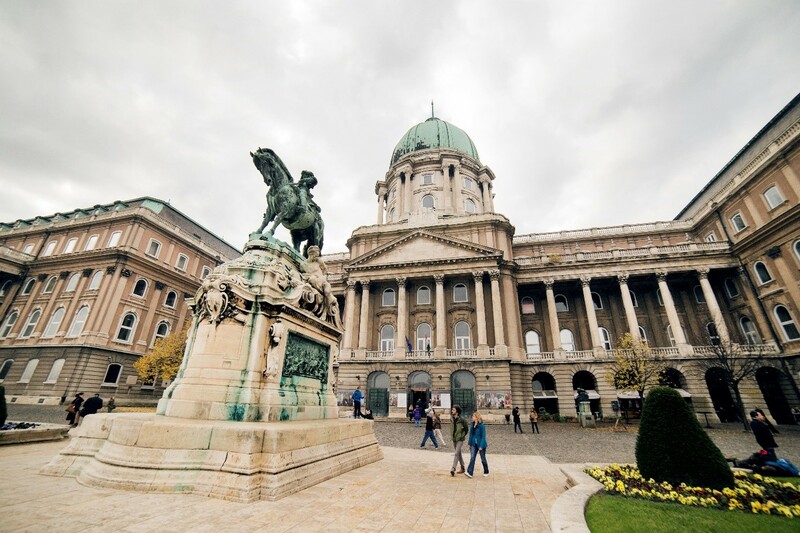 The Hungarian Parliement is one of the most beautiful and dominant buildings of the Austro-Hungarian Empire, which can be found near to the Conference Venue. 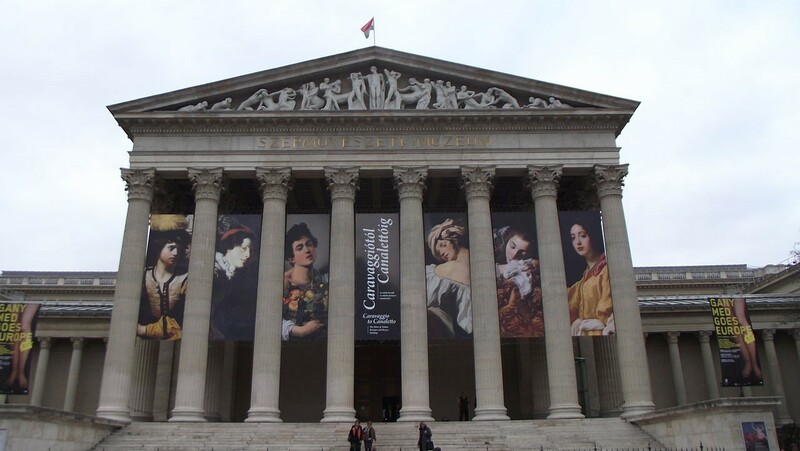 Astonishing museums can be found in Budapest, mostly in the late Romanesque style, like the Museum of Fine Arts which lies next to the Hero’s Square, which is one of the most determining spots on the image of the City. Budapest’s attractions do not end with the buildings. 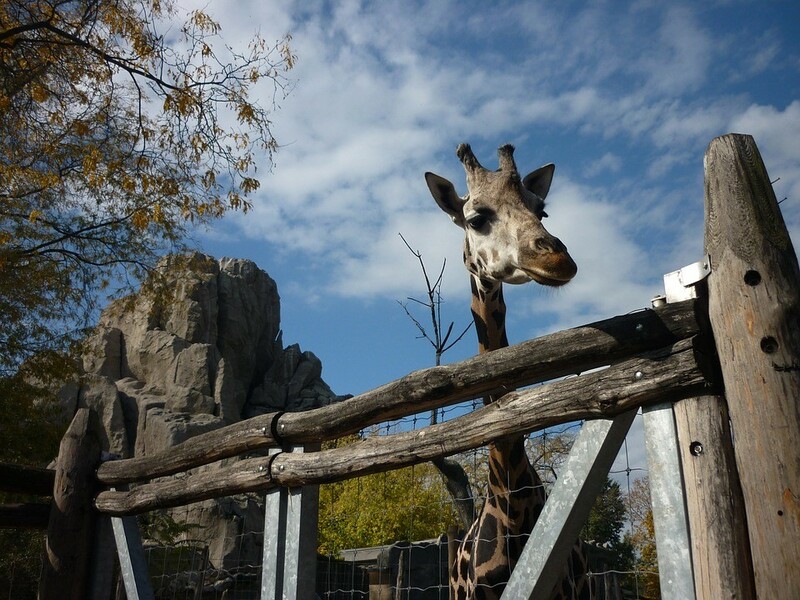 The City has the most charming Zoo in Central-Europe. 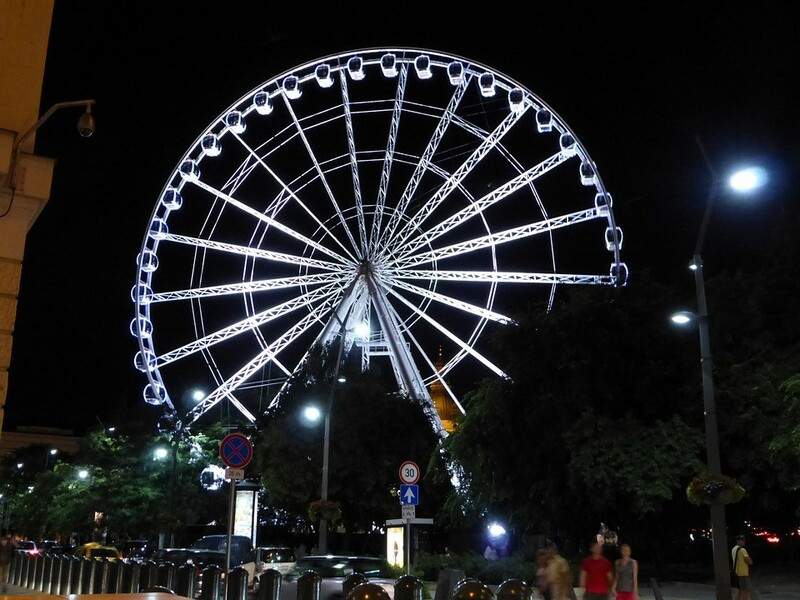 Naturally, Budapest also has its own “Eye” which can be found on the Deák Ferenc Square. Fascinating view emerges to the Downtown of Budapest from the top of the wheel. Other attractions can be found on Tripadvisor.